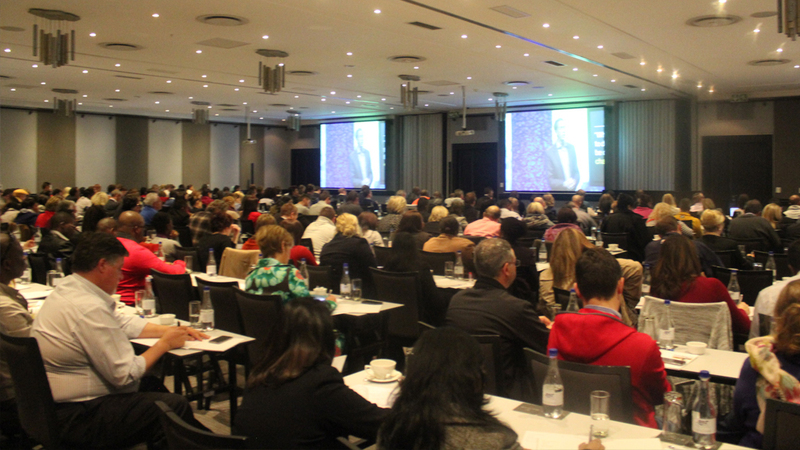 Decision Makers is one of South Africa’s leading corporate event producers. We have been organising public events for more than 14 years and have produced intricate, high profile events using some of the leading names in global and local politics, business, and entertainment.We have been fortunate to have worked with legends such as Alan Greenspan, Stephen Covey, Tom Peters, Richard Branson and many others. We organise business conferences which cover leadership, political analysis, and business legislation. Decision Makers has ventured out of the realm of economics and we have run popular sporting events which have featured the victorious 2007 Rugby World Cup team as well as the touring British Lions rugby team. 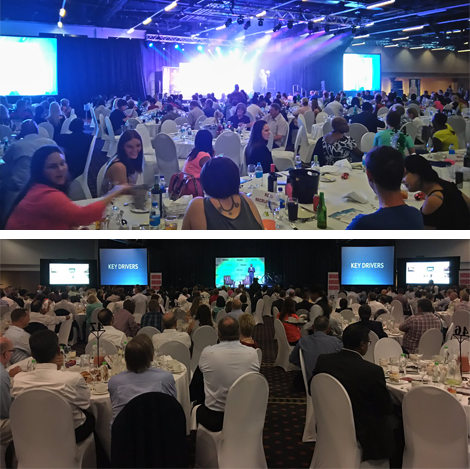 Our corporate entertainment events have showcased the talents of Trevor Noah, Celine Dionne, and Tumi Morake. Our keen insight into event administration and marketing means we have developed an extensive range of specialist events and services designed to provide world-class experiences to both the attendees and managers of specialist events. The country’s premier political and economic analysis, featuring prominent South African voices. 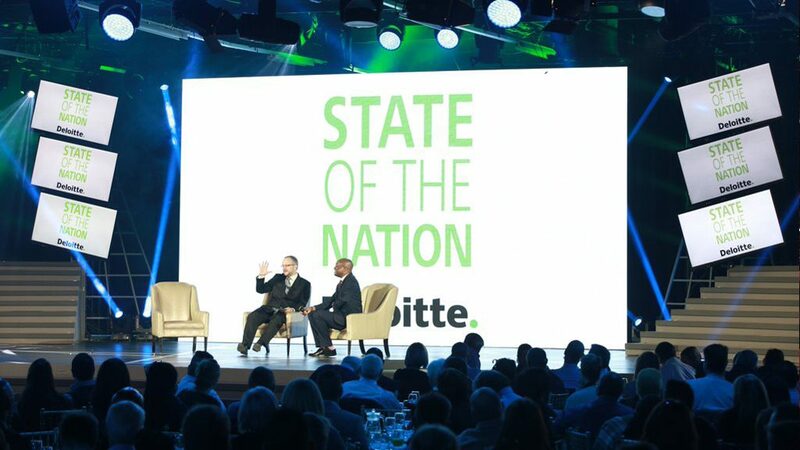 Sponsored by Deloitte Consulting, this event has grown into one of the leading brands in the South African event calendar. The largest leadership event in the world is held in the United States, to which Decision Makers has the exclusive broadcast rights in South Africa. This impressive event is run consecutively in various venues countrywide. 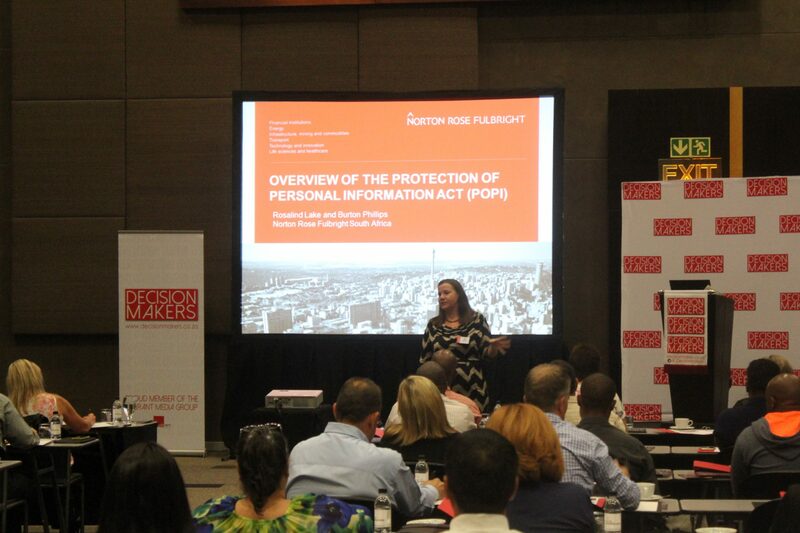 Decision Makers runs a series of seminars throughout the year on the Protection of Personal Information (POPI) act, which has been passed by parliament and is only a matter of time before it is passed into law. Decision Makers runs a series of seminars throughout the year on Corporate Governance with Professor Mervyn King. 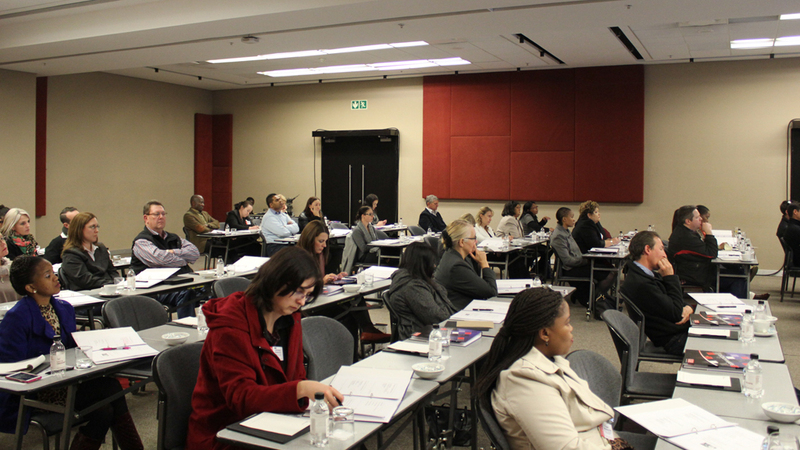 The Corporate Governance, King III Report and Integrated Reporting Seminar is a one day session in which King unpacks everything you need to know to ensure good Corporate Governance in your business.